The fine arts program introduces students to a complex and important area of human culture. 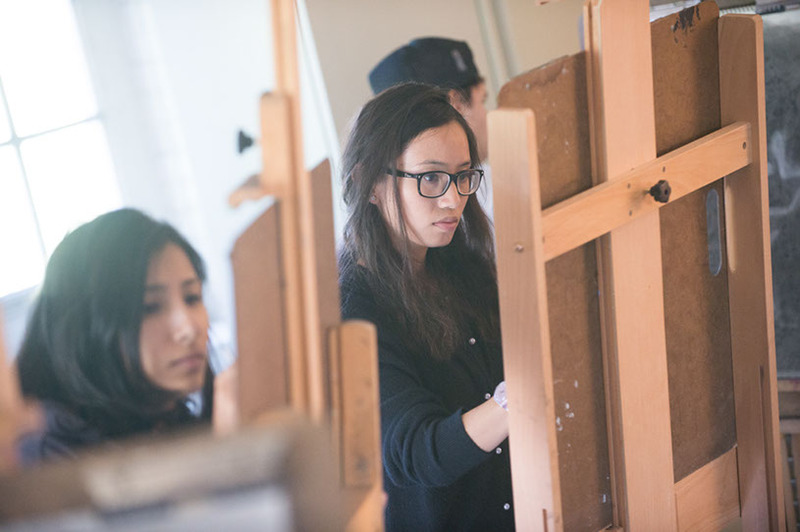 Wilson's program encompasses art history, studio art, graphic design and visual arts courses. In art history courses, students learn to evaluate works aesthetically and to comprehend and recognize influences of contributing forces (physical, political, intellectual and spiritual) on artists and the viewing public. In graphic design and visual arts courses, the creative experience is emphasized along with concerns of artistic activity. "I really enjoyed my time at Wilson not only because mixing disciplines was encouraged, but the community is small and engaged enough to actually make interdisciplinary studies work well for it's students. For a person interested in language, sociology, and art, not only are there stellar resources for all these studies, but the faculty worked hard to create classes and programs that combined these varied interests. Additionally, Wilson's idyllic setting and the bright minds of the faculty led to an exciting college experience. Opportunities to travel, work with new disciplines, and enjoy the seasons at the farm all helped to maintain a sense of freshness of perspective and academic rigor during my stay." Majors are offered in graphic design (with concentrations in graphic arts or graphic media) or studio art (with concentrations in drawing/painting, photography or print-making). In addition, students may earn either academic or proficiency certificates in any of the concentrations. Minors are offered in visual arts, history and dance. All students should plan their program of study in consultation with the fine arts program chair. Courses include field trips to museums and galleries in nearby cities.Internships are encouraged for all students in the major (required for graphic design) or minor, especially those planning careers in museums, galleries, educational or cultural institutions, commercial art or arts administration. The program benefits from several campus academic resources, including the Bogigian Art Gallery and the Barron Blewett Hunnicutt Classics Gallery. 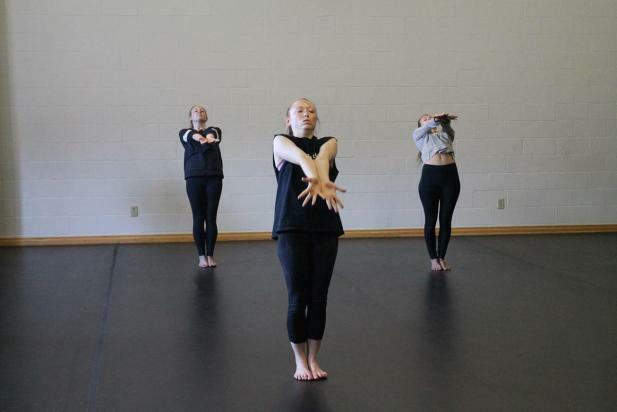 An artist-in-residence program helps to expose students to visual and performing artists. Join us for this annual juried undergraduate art exhibition. An opening reception will be held April 3 from 4:30 - 6 p.m.